What’s there to do in the city of Mumbai? Visit beautiful beaches of Mumbai is the answer.It’s more of a concrete jungle except for the fact that it has a massive forest in its centre. But nonetheless, there are plenty of things to do in Mumbai; you could visit the city’s heritage sites, museums, zoos. There are countless places to eat or chill by the beach. 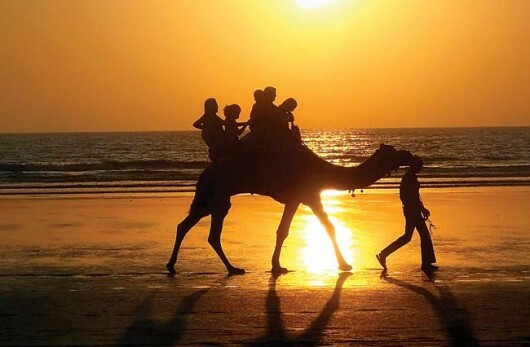 Even though many may not know, there are quite a few beaches of Mumbai that make it somewhat of an oasis in the desert. So if you’re looking to spend a good old day at the beach with your family, read on and see which ones are closest to you. 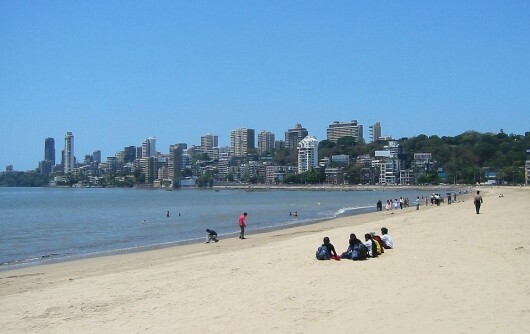 Located in the heart of the city, Dadar Chowpatty is one of the well-known beaches on the list. Just a stone’s throw away from the famous Shivaji Park, which is a long stretch of sand and sea that is a common name among the people that call this city home and gives a grand view of the Bandra-Worli Sea Link. But make sure to avoid it during Ganesh Chaturthi as it is one of the main visarjan points in the city. 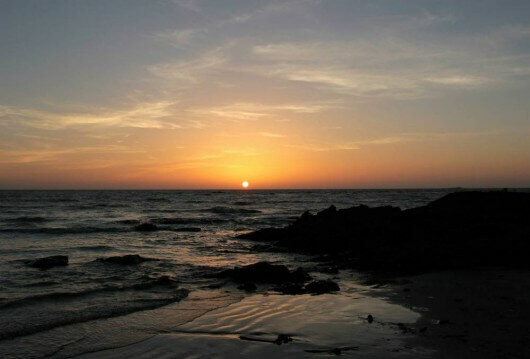 Make your way to Malad, and get yourself immersed in a clean and peaceful beauty of Aksa Beach. A hotspot for youth and families alike, it is a clean, silent and peaceful beach that often serves as a vacation spot for Mumbaikars. It also houses many resorts and cottages that offer rooms for a pleasant stay. And if you choose to take a swim in the water, do it cautiously as the current is strong. By far one of the most famous beaches of Mumbai, Girgaum Chowpatty is visited by countless Mumbaikars for a day’s vacation. Since it is one of the visarjan points in the southern part of the city, so make sure to avoid it during Ganesh Chaturthi. Once here you can treat yourself to classic Mumbai specials such as bhel puri, pani puri, ragda patties, pav bhaji, ice creams and even golas. If you are visiting the city on a vacation, make sure to take a stop at the beach, preferably to watch the sun set. 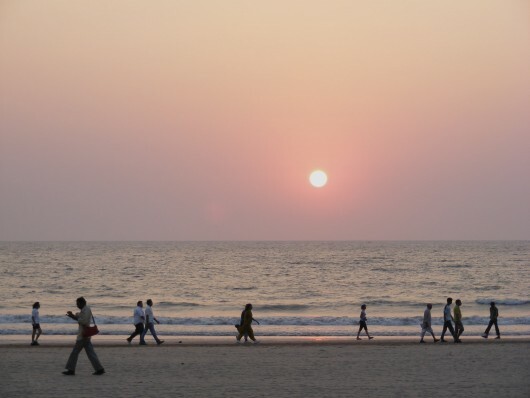 A popular tourist destination and a hotspot for various Bollywood films, Juhu Beach is famous for its Mumbai style street food. A part of the beach falls under the flight path for the city’s airport and is a common place to catch a glimpse of airplanes taking off. This beach is also a visarjan point for Ganesh Chaturthi, so we need not say it, but try and avoid it during the festival. A quiet, long, peaceful beach, just outside the concrete jungle, Kalamb Beach is located in Nallasopara towards the northern boundary of Mumbai. Often frequented only by locals, it is one of the few beaches that offer you a chance to watch beautiful sunsets in a peaceful ambiance. 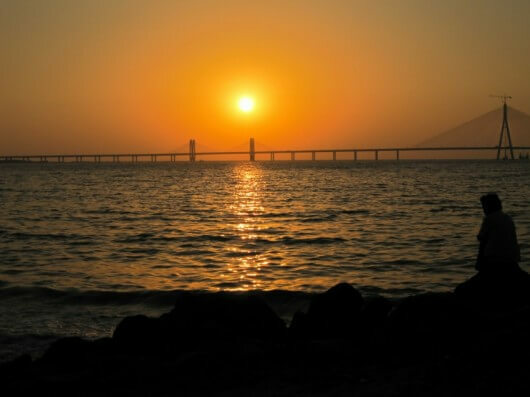 Located just north of Aksa beach, Marve Beach is a connecting point between the main city and Madh Island. The waters aren’t safe for swimming due to sinking sand and swift currents, but the beach still serves as a beautiful place to spend the evening with your family. 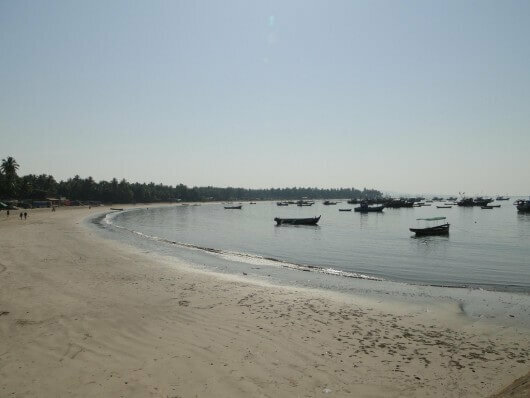 Accessed by ferry through Manori or by road from Bhayander, Gorai beach was once a clean beach in the city that was only visited by its locals. As time passed, the beach became a common picnic spot for families. 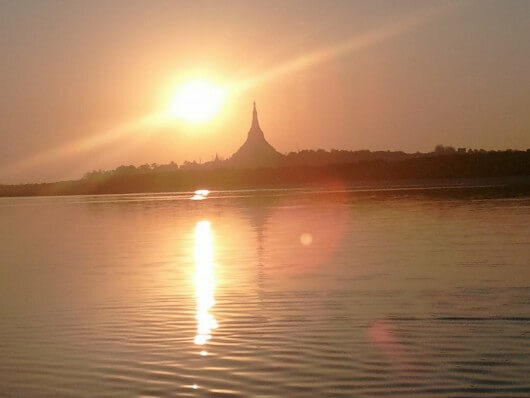 It is still however a calm and easy going place that is a stark opposite of the fast-paced city just on the other side. If you’ve been living in the city for a long time, you will surely have made your way to at least one of the many beaches on the list. But if you haven’t visited them all, here is your list to go beach hopping all over the city, just make sure to pack enough sun screen! So if you’re looking to spend a quality time with your friends or family, visit one of these beautiful beaches of Mumbai.